NimbleNote converts any Handwritten (English) or Picture Text and creates a list of interactive hyperlinked keywords. You can scan any text and produce real time video links, try today. With advanced optical character recognition, NimbleNote makes your text come to life. 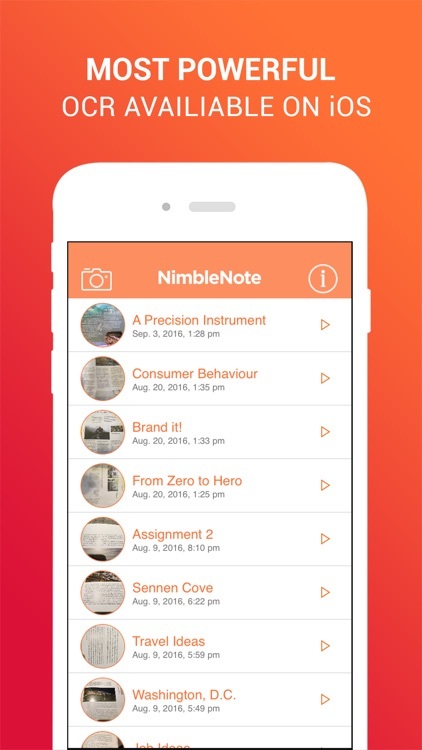 Featuring clickable links and the ability to share via email, NimbleNote makes taking notes a social activity! 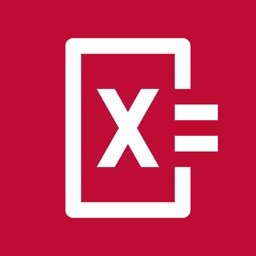 Create your summary and share with your classmates, friends and family. 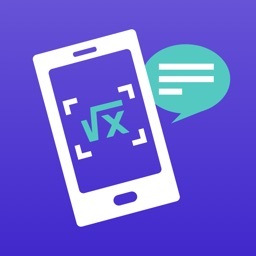 Simply use your camera and snap a picture of text and make it interactive. 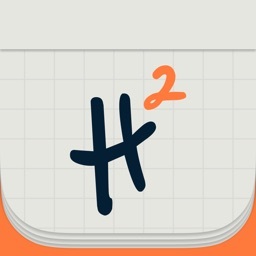 A Simple, fast and fun way to learn through educreation! •	Automatically create keywords from any text. 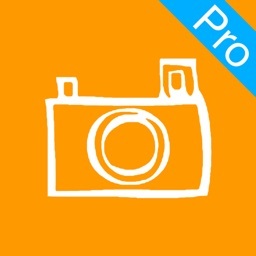 •	Take a picture of text or choose an image from the Gallery. 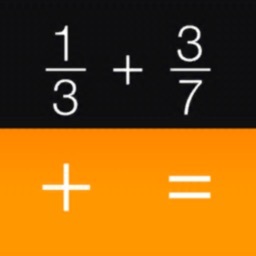 •	Use the select tool to choose the exact area of text. 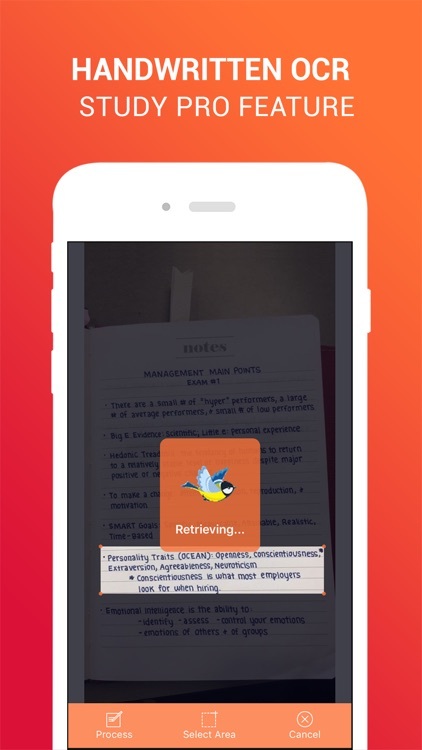 • Save summaries to reference in the future. •	Share your NimbleNotes by email. 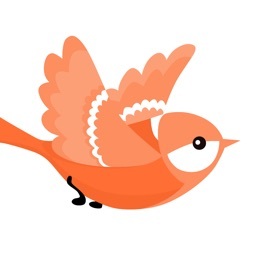 •	Create PDF files and export to other apps. 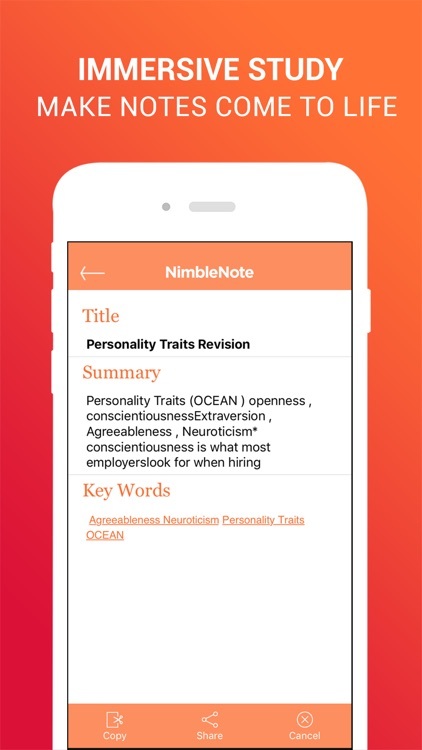 NimbleNote features interactive and savable notes that can be used at a later date or shared with friends. 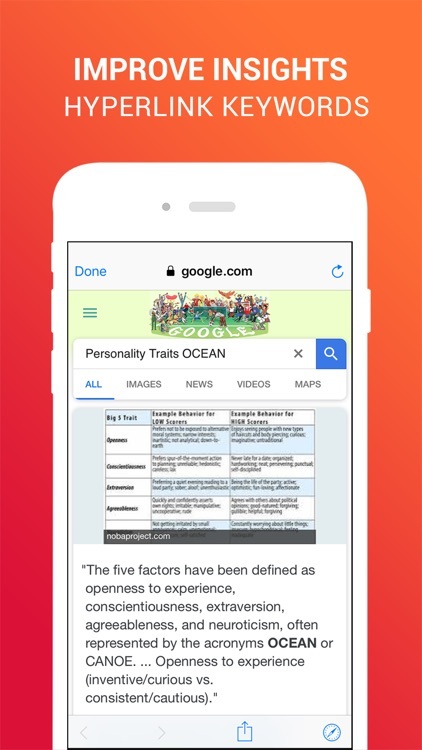 Clickable links make study time more fun and interactive. Don’t get stuck reading, repeating, and memorizing. Upword the information with NimbleNote’s interactive features. 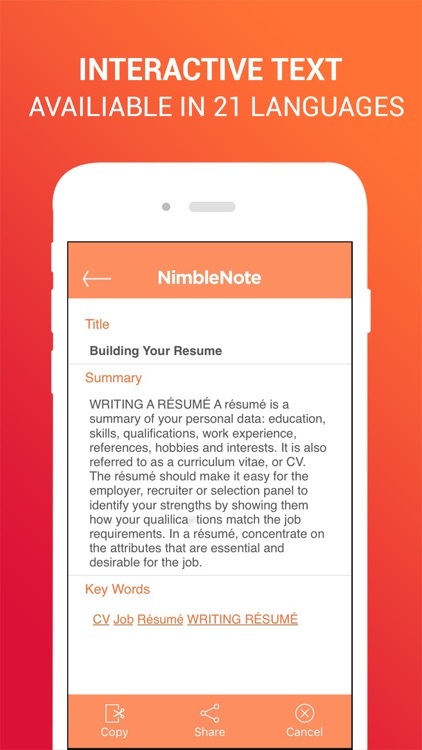 You’ll have no trouble paying attention and processing the information that you need to know because NimbleNote engages you as you study. Hands-on interaction increases your ability to remember what you’re working with. When you create and share notes and skillshare, you’ll have so much fun you won’t even realize that you’re studying.